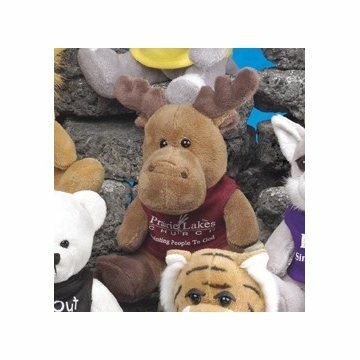 Moose - Cute 5" stuffed animal. 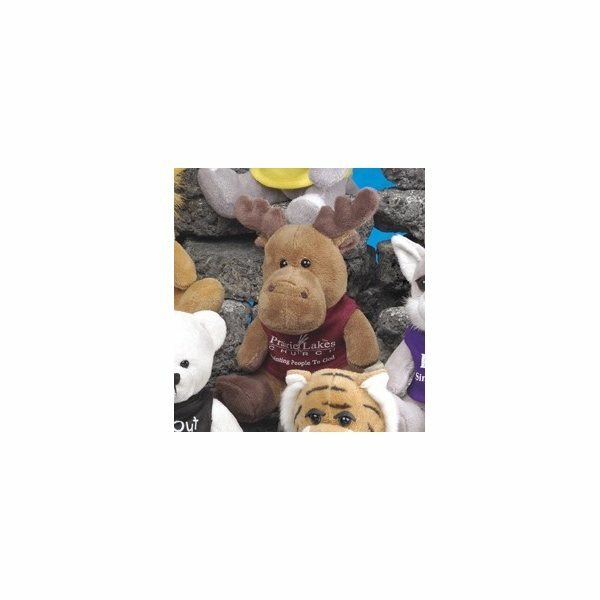 Overall Reviews: WRITE A REVIEW (8)5.005Q-Tee Collection (TM) - Moose - Cute 5" stuffed animal. We love these. We've reordered them at least 3 times. We take them to our sick residents when they go into the hospital, and give them out to little kids who come to visit the office. The residents in the hospital find great comfort in the reminder that we are thinking of them, and it's a good reminder to the hospital staff that they belong to a community that has resources for them. It helps to prevent losing clients to the larger Home Health and Therapy agencies. Once again you have done a great job. Awesome product that showed up when it should. I take these to senior citizens who are in the hospital and they are loved. Thanks so much.